International airline TAP Portugal has brought in Hills Balfour following a pitch shoot-out, amid moves to privatise the state-run company. The agency has been handed an ongoing retained brief with the airline, which serves 75 destinations in 34 countries worldwide. The work has been awarded amid reports that the state-owned airway will be sold off in order to comply with the conditions set out as part of a bailout given by European Union/International Monetary Fund to the country last year. However, the brief is understood to be not directly related to any possible plans. Hills Balfour will develop and implement a PR strategy to build the profile of TAP Portugal in the minds of UK consumers using a range of media. 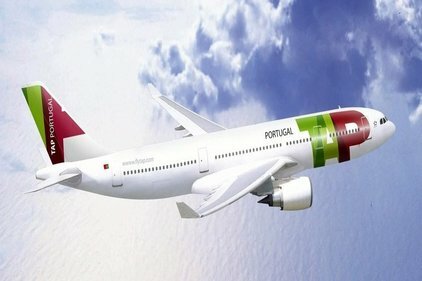 Of special focus for comms work will be the TAP Portugal Manchester to Lisbon route, the first time the airline has operated this daily service. There will also be a focus on the London to Brazil route, which is aiming to opening up the in- and outbound route options to the South American country. TAP Portugal has been in operation for 67 years. It has been highlighted as one of the possible state assets to be sold off as part of a €78bn bailout given to the Portugal following its financial difficulties in the wake of the global economic crisis.